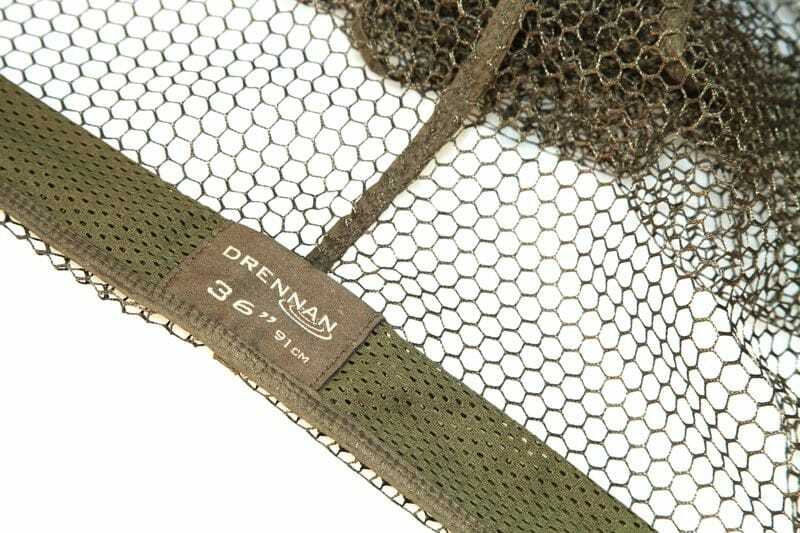 Our latest Drennan Specialist Landing Nets are ideal for spe­cimen tench, bream, chub and barbel. 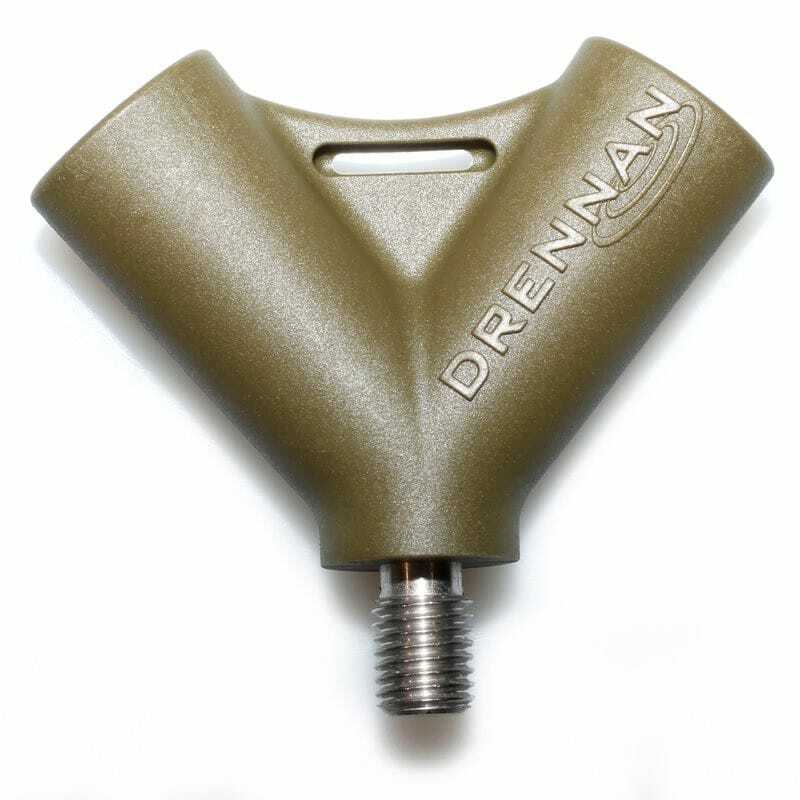 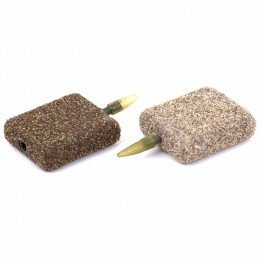 They are avail­able in two sizes, both fea­turing high mod­ulus carbon arms that slot neatly into a light­weight, but extremely strong, spreader block com­plete with stain­less steel screw fitting. 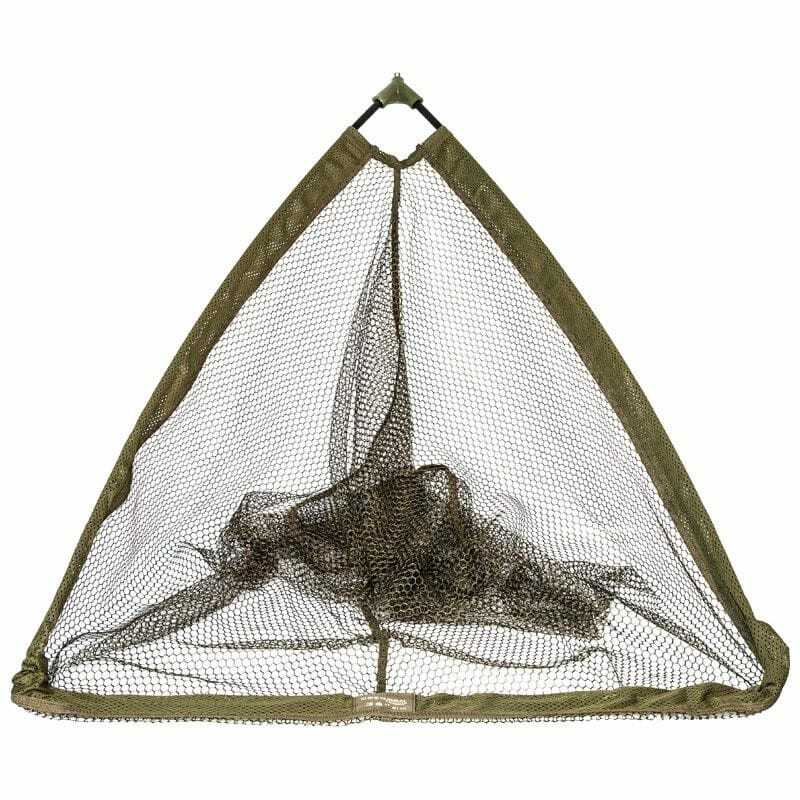 The smaller 32" (81cm) ver­sion has a 27" (69cm) gape at the front and 8mm mesh, while the larger 36" (91cm) option has a 31" (79cm) gape and larger 10mm mesh. 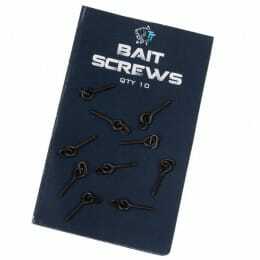 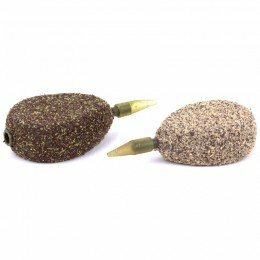 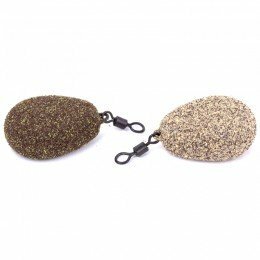 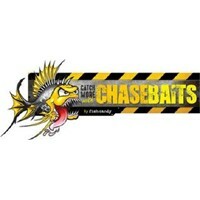 This allows for faster scooping and offers min­imal res­ist­ance in the flow should you be fishing a river. 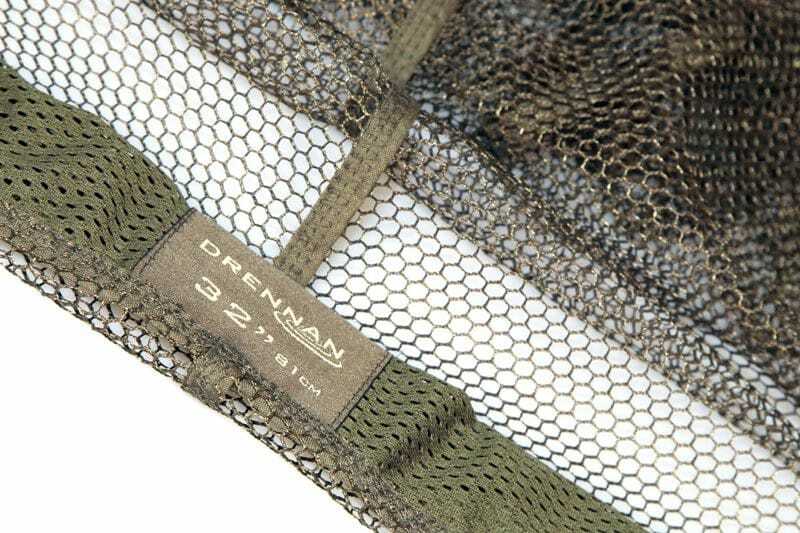 The mesh itself is a strong yet soft hexagonal design in an unob­trusive olive green colour. 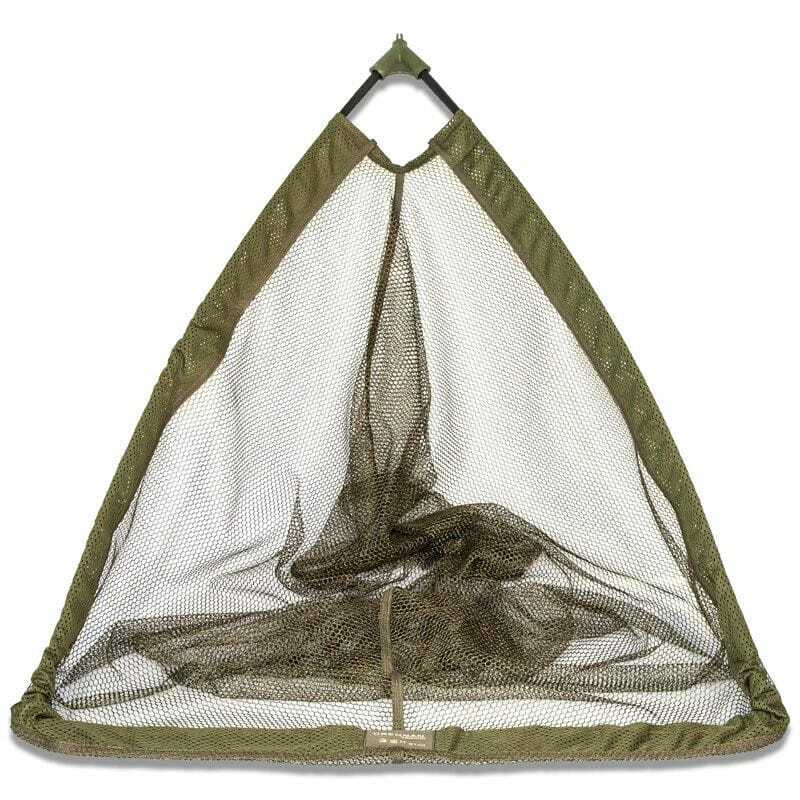 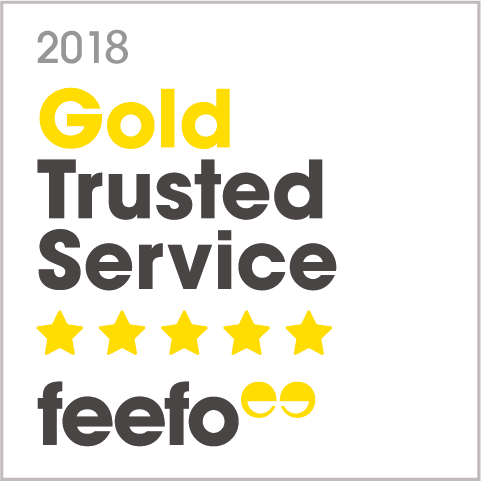 These nets have been extens­ively tested and are the ideal com­panion to our Super Specialist Twistlock and Compact Twistlock Handles.